See how easy it is to check the credentials and certs of an individual, piece or equipment or company by entering the “Pass” ID number. From the menu on the top left choose “Scans” and then “+Scan” just enter the Pass ID number to view the certs and more. 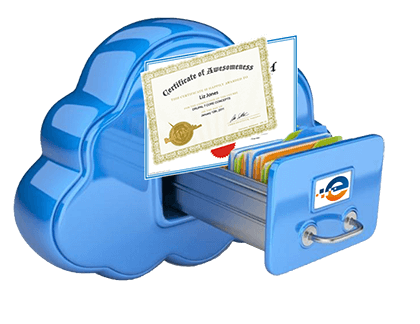 Like what you see and want to manage your certs on QualEpass? Great, first you create a “Pass” for an Individual or piece of Equipment. Select “Passes” from the menu on the top left. 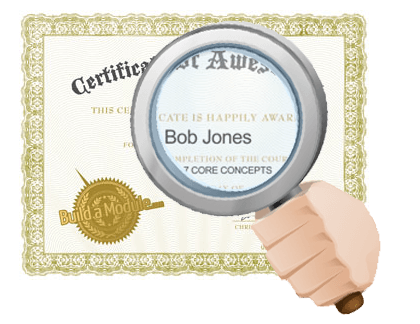 Then “Add Pass” and you are ready to enter the details and upload the certs. 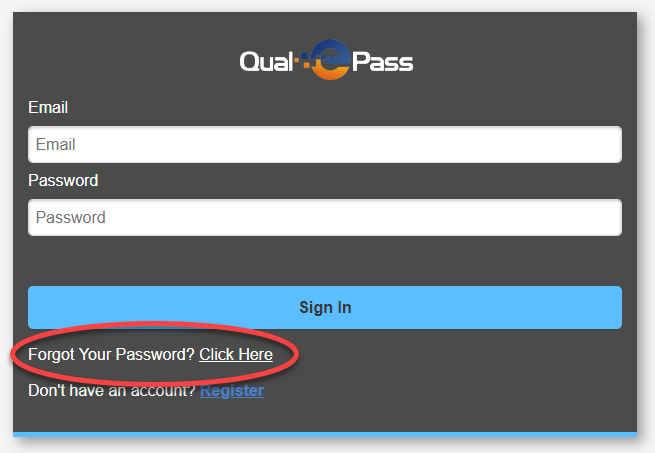 Been here before, registered and have forgotten your password? No problem, we’ll get that sorted for you. 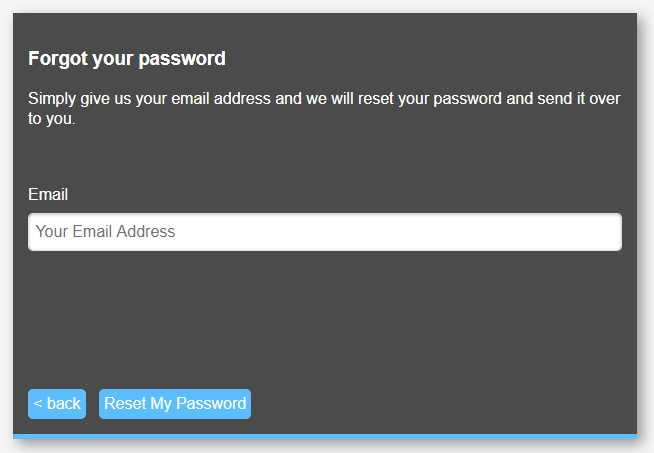 Just click the “Existing User Login Here” button above and it will take you to the Login page where you can then select “Forgot Password”.